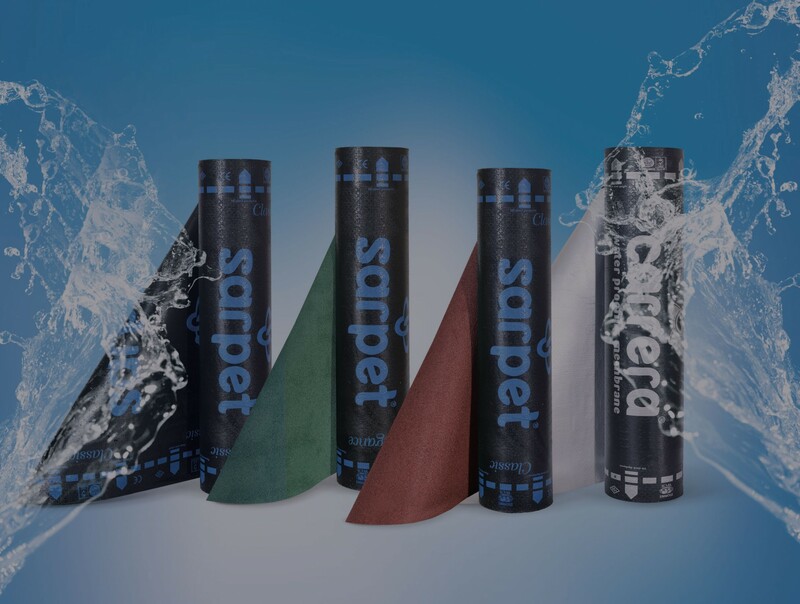 Sarpet Waterproofing Membranes save time and workmanship. It lasts for the life of the applied structure or surface, maintenance does not require repair. It is resistant to chemicals in the building under weather conditions and is resistant. 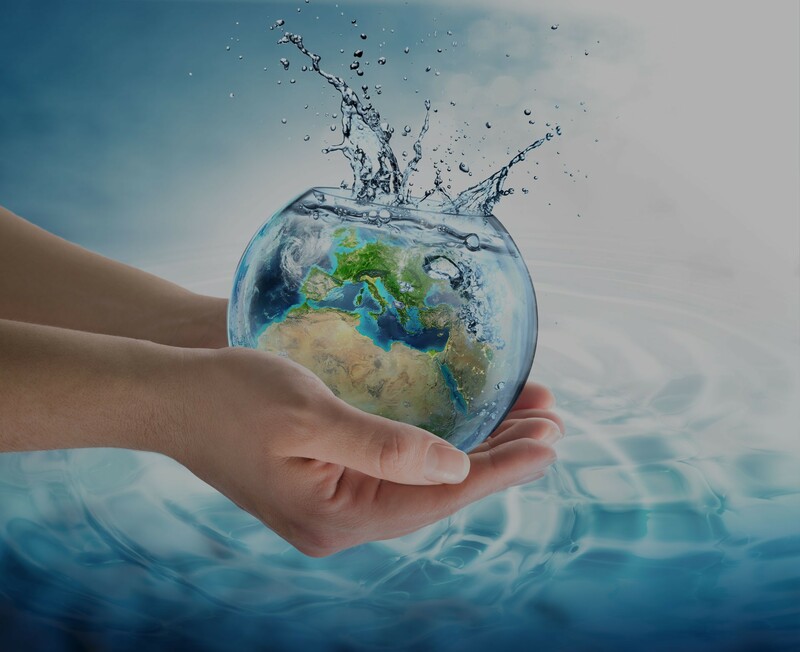 Sarpet Water Insulation Sheets are nature friendly, do not contain harmful chemicals. It can be easily applied to any type of surface, easily processed and cut without firing. Polyester felt, membrane provides high tensile and tensile strength.